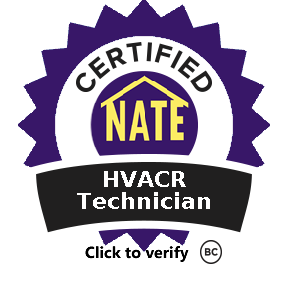 Our technicians are trained to install, repair and maintain your commercial HVAC systems. We know how to keep your family comfortable and happy! We can help you with financing on replacement and new system installations with *approved credit. 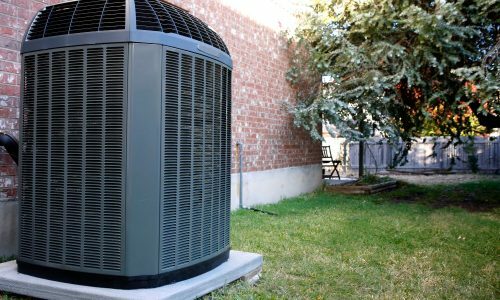 We are the #1 choice for A/C service in Houston, air conditioning repair Katy, TX, and all Greater Houston areas.. We know that you have many choices when it comes to selecting a Heating & Cooling contractor for your home or business. That is why A/C Man will go out of our way to ensure your happiness. AC Man repairs ALL major brands of units. We will only send courteous, professional technicians to your home or business. Our knowledgeable technicians will provide you with the best possible service options, and a quote for the cost of any repairs will be provided for your approval prior to beginning any work. During the heat of summer, a well-functioning and the efficient air-conditioning system can be a real lifesaver. Don’t suffer in the heat due to having a faulty air conditioner. 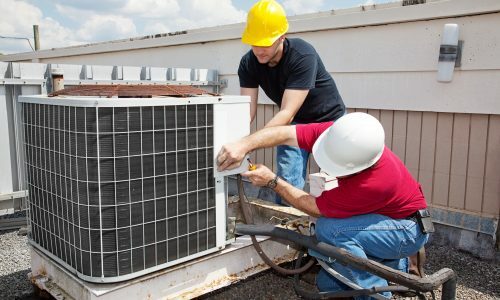 For reliable ac repair service turn to AC Man of Houston and allow our experts to help you with all of your AC maintenance, replacement, and repair service needs. We service all models and makes of air conditioning systems. You can depend on us for a broad selection of air conditioning services with the exception of window units. We are one of the few companies that have the distinction of being certified. We are one of the best of the very best! If you have received quotes involving lower quality equipment, these contractors might not pass this test! Your house should provide you with a place of rest, safety, and comfort after a long, stressful day. However, your perfect home retreat might be interfered with by the unseen nuisance of indoor air pollution. It has become the leading environmental pollution source. It is ranking as being within the top 5 environmental dangers. American Standard is the first and last name in Energy Efficient Air Conditioning. Are you thinking of purchasing a new air conditioner? Have you become dissatisfied with the operation of your current system? Are you unsure about the cost of repair versus the cost of replacement? High costs of utility bills have you heated up? Pollutants such as cooking odors, pet dander, mold, cigarette smoke, and chemical doors may affect indoor air quality and harmful health effects may be created that can endanger residents. 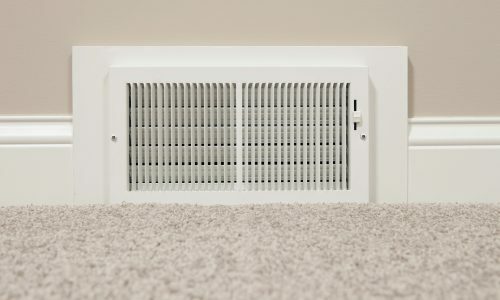 If members of your family are experiencing certain symptoms such as frequent allergies, cold or other respiratory issues at home, then it’s time for these to be addressed and for your home’s indoor air quality to be improved. We completely understand that we just one chance to earn your business. Our company’s very foundation was built on integrity, quality and doing a job right on the first try. We perform a heat gain, heat loss analysis on each house to determine the proper size of the system that needs to be installed. When an HVAC system, bigger is not always better. If a complete analysis hasn’t been done by other companies (and not square footage only), then all they are providing you with is a ‘guesstimate.’ And just think, if they’re guessing about equipment size, what kinds of guesses will they make during the installation process? During the hot summer months, you can enjoy refreshing breezes of cold air. Whether you are at home or work, we wouldn’t want you to end up being a sweaty mess. Our certified professionals are people you are fully relying on. Are you sick and tired of shivering in the cold during the early morning or needing to use extra blankets? Your heater needs maintenance. Following a thorough cleaning from our licensed, bonded, and fully-insured professionals, you can expect to receive first-rate performance. Don’t buy purchase a brand new furnace when we will be happy to service the one you have already. *The Wells Fargo Home Projects credit card is issued by Wells Fargo Financial National Bank, an Equal Housing Lender. Special terms apply to qualifying purchases charged with approved credit. The special terms APR will continue to apply until all qualifying purchases are paid in full. The monthly payment for this purchase will be the amount that will pay for the purchase in full in equal payments during the promotional (special terms) period. The APR for Purchases will apply to certain fees such as a late payment fee or if you use the card for other transactions. For new accounts, the APR for Purchases is 28.99%. If you are charged interest in any billing cycle, the minimum interest charge will be $1.00. This information is accurate as of 11/07/2016 and is subject to change. For current information, call us at 1-800-431-5921. Offer expires [MM/DD/YYYY].